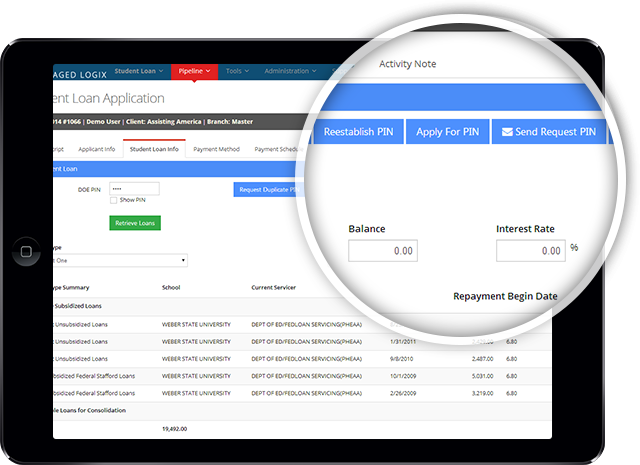 Introducing the best CRM custom tailored to Student Loan Consolidation. Learn more about Managed Logix' one Business Solution, Dynamic Scripting Engine, and our Marketing & Conversion Reporting, all essentials needed to help your sales floor meet your business goals. With effective Lead Management that helps improve lead assignment, lead follow up, lead conversion, and ensures every lead is nurtured and closed. With Managed Logix you’re not just buying software, you are getting solutions to increase the value of your leads while ensuring your sales team is working each lead to its full potential. Contact one of our Business Development Representatives to see how your call center or sales team can improve their pipeline of closed deals. Our aim is to simplify technology solutions. We believe that great technology should be affordable and available to every business - startups, mid-sized to large organizations. Managed Logix is a software product Development Company that delivers a portfolio of web based communication solutions, which enable contact centers to improve operational effectiveness, boost ARPU and increase overall profitability. Effective Lead Management that helps improve lead assignment, lead follow up, lead conversion, and ensures every lead is nurtured and closed. With Managed Logix you’re not just buying software, you are getting solutions to increase the value of your leads while ensuring your sales team is working each lead to its full potential. Contact one of our Business Development Representatives to see how your call center or sales team can improve their pipeline of closed deals. Managed Logix’s range of Cloud VOIP Services is designed to meet your specific Business requirements. We offer off the shelf IVR, PBX and Contact Center cloud services. 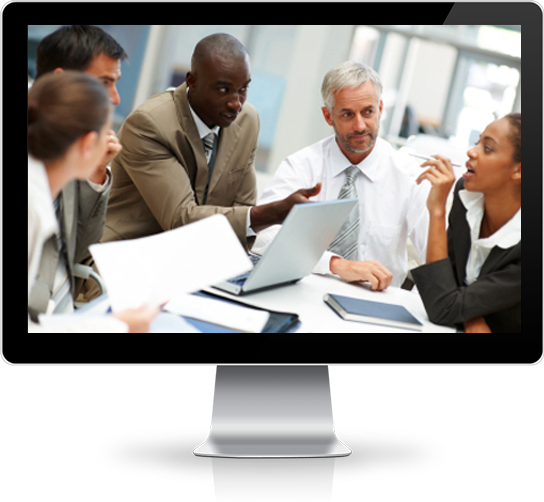 Our Services allow businesses to implement state of the art VOIP solution that allows tracking and analyzing of all Business interactions. Save time and boost conversion rates by identifying the marketing channels and campaigns that make your phone ring. 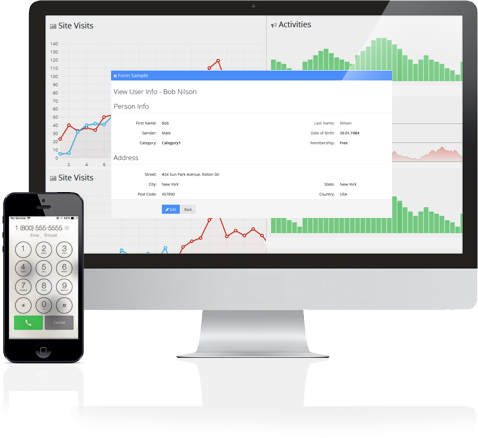 Managed Logix’s Call Tracking System enables you can track calls from anywhere - online and offline, hence, helping you to assess the true ROI of your campaigns. An effective, well-managed and integrated end-to-end contact center solution, cloud infrastructure, and telephony into one harmonic solution is one of the most valuable business advantages an organization can secure. The right technology, implemented properly, appropriately managed and monitored, can lead to significant gains in growth and overall business efficiency. It is essential to get sound business advice to ensure technology risks are managed because it is often challenging to get sound advice and can prove to be very expensive if the wrong advice is followed - not only in terms of dollars spent, but also in lost time and customer dissatisfaction. Why should you care about Cloud VOIP Services? Managed Logix’s Cloud VOIP Services allows small businesses to choose a state of the art, secured and managed business communications solution that requires no capital investment. We developed this product because we understand that with limited budget, every dollar needs to be carefully spent. CRM is the abbreviated form of Customer Relationship Management, which is a platform created to organize customer data in a way that will increase customer relationship and the overall average revenue per user (ARPU). CRM systematizes all communication as it happens between businesses and their end users, the customers. This systemization of customer, business interaction will further help your business, with the use of key performance indicators (KPIs) and analytics to increase profits and sales. The information provided through your business’s CRM is then used to target your specific marketing needs; meaning, you get to focus on marketing ventures that aids with revenue maximization; thus reducing time wasted on unqualified customers. With the use of CRM, the way business operates has changed. Managed Logix’s CRM solution is integrated directly into your business’s contact center to direct customers’ calls and queries to the right source or agent. The CRM system is so well developed; you can also use it to recognize your most loyal customers over a given time frame. With the use of Managed Logix’s intelligent sales automation and CRM, your leads are prioritized. This means that we provide your business with an optimized and organized approach to collecting, categorization and distributing leads. 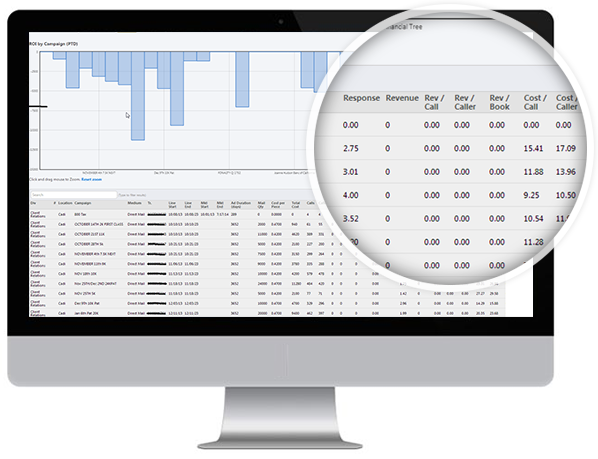 The goal of our sales automation is to provide your business with the highest conversion rate possible. To do this, our sales automation system works simultaneously with your existing CRM (or the one we provide you with) to prioritize your leads with the most qualified leads to follow-up on. The Managed Logix’s CRM Software is an integral part of your business solution!